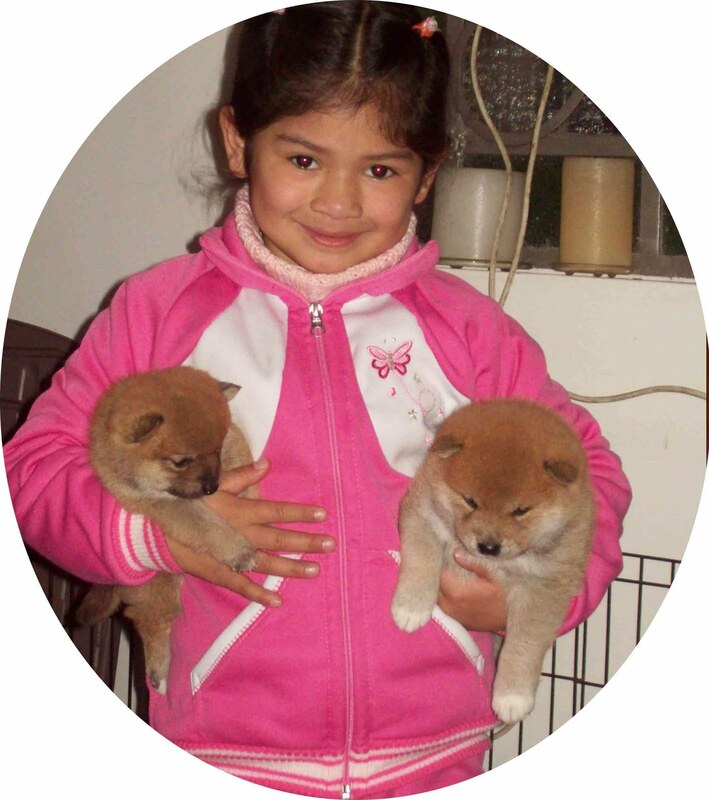 Breeding quality shiba inu puppies for genetic exchange in Buenos Aires, Argentina, since 2004. Our motto is "breeding quality with love". Each puppy is sold with its own FCA pedigree and vaccinations according to its age. 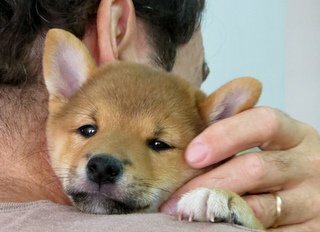 for your own cute shiba inu puppy!! 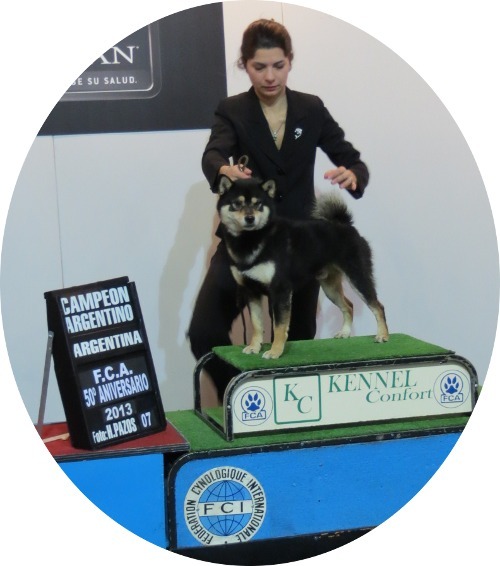 Kuro achieved International and Argentine Champ status! Watch him below with his handler! Toddy and his new owner at the vet! Toddy with his new familiy!! Toddy gets affection from his new owner!! Toddy and his loving owner! 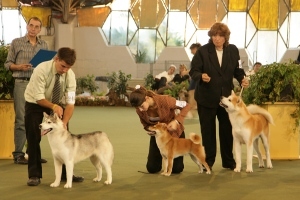 Kuro won the FCI - FCA 2012 Costa Salguero shiba inu breed competition. 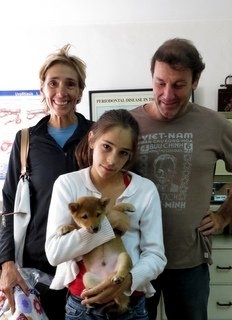 Scarlett's puppies are now with their new happy owners!! Shiro playing with a ball! Saphie, Naka, Kimi y Suko gave birth during 2012! 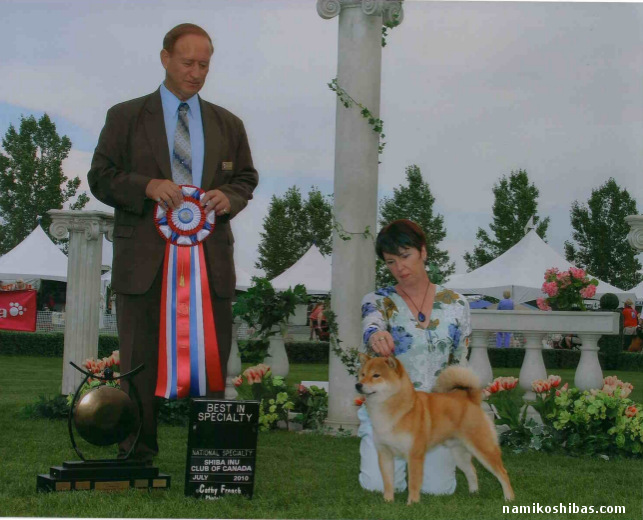 Kimi y Kibo won and are now 2011 argentine shiba inu breed champeons!!!! 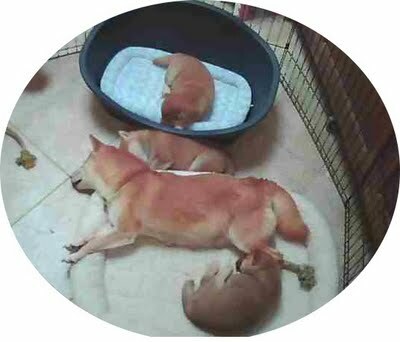 Congratulations to Kimi and Kibo and their happy mother, Suko!!!! 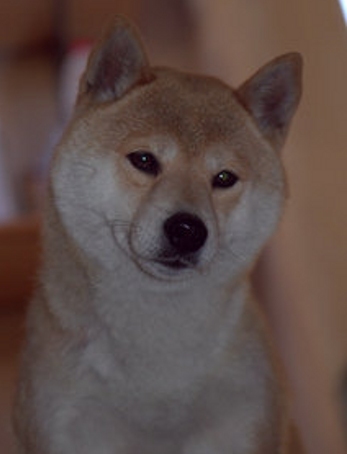 Below, a picture of Kibo competing besides his handler. 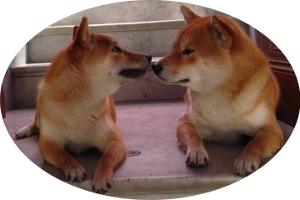 December 2011, Naka gave birth to two beautiful Shiba Inu pups!!! 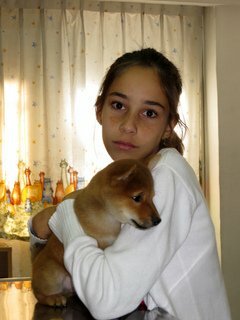 August 2011 Saphie sweetened our life with 4 puppies, two females and two males!! The girl is peacefully and happily handling Saphie's puppies!! They are now with their proud new owners. a male and a female, they are with their new owners!!! 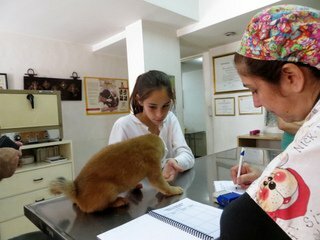 Suko gave birth to two litters, which are now with their new happy owners. 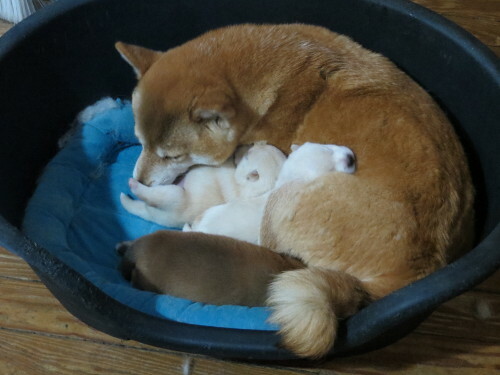 A short video featuring Suko and her three newborn puppies! 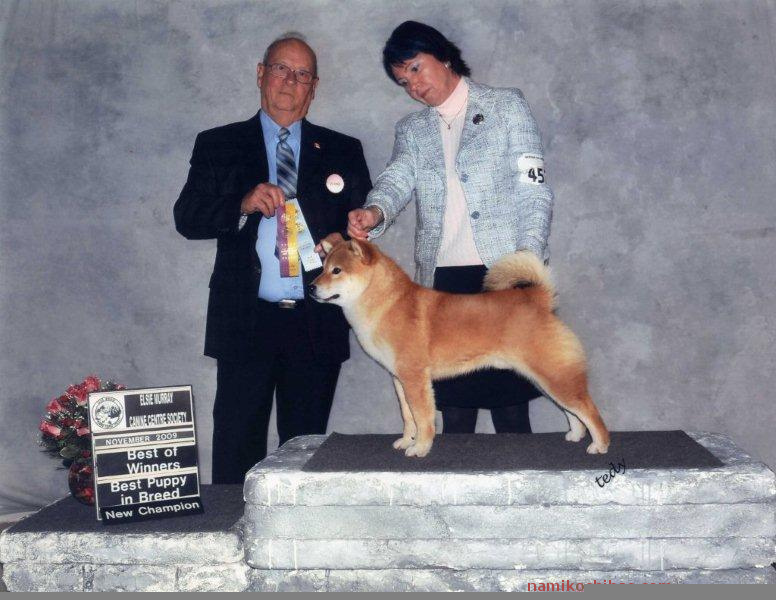 won the "Canadian Shiba National". Here are some pictures of Sato achieving this great impressive success!!! 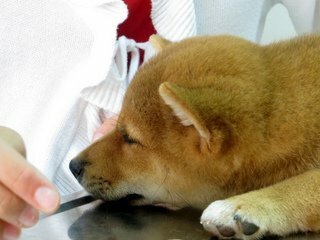 In 2010, Scarlett gave birth to her first puppy, a female shiba inu! 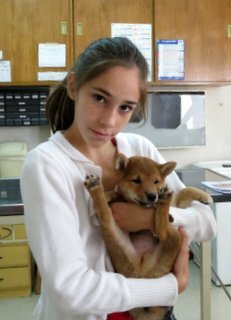 Begining of 2010: Naka gave birth to two new female puppies!!! Below, a puppy moves its feet while dreaming! F.C.I. : Group 5 Spitz and primitive type. They weight between 8 and 14 kilgrams. They are very intelligent and require a firm hand. They typically live between 11 and 15 years. 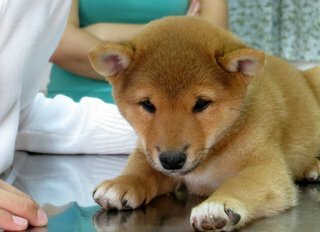 "The smallest of the Japanese native breeds, the Shiba was originally developed for hunting in the dense undergrowth of Japan's mountainous areas. Alert and agile with keen senses, he is also an excellent watchdog and companion. 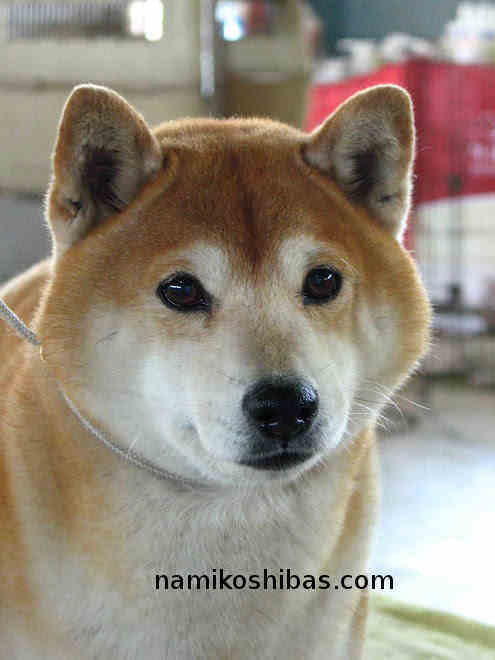 His frame is compact with well-developed muscles and he possesses a double coat that can be black and tan, red or red sesame." 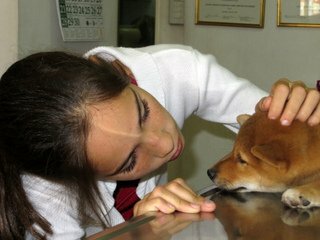 See http://www.akc.org/breeds/shiba_inu/ for excellent information by the American Kennel Club on Shiba Inus!! Like Our Page on Facebook or Google +, Twit or Subscribe to our mailing list!! Subscribe to our mailing list database to keep in touch with you by mail. Post Comments about our Page using your Facebook account!